​Mohamed Salah limped out of Egypt's 4-1 win over Swaziland on Friday evening with what appeared to be a groin injury. Salah left the pitch in the dying minutes of the Africa Cup of Nations qualifier, heading down the tunnel after sitting on the ground for a couple of minutes. The Liverpool forward had scored earlier in the game, catching the Swaziland keeper unaware with a corner kick snuck directly into the goal at the end of the first half. The 4-1 win keeps Egypt second in Group J, with leaders Tunisia set to play Niger on Saturday evening. The prospect of a layoff for last year's Premier League Golden Boot winner is a bad one for Liverpool, although their fixture list immediately after the international break sees them up against two of the league's bottom three clubs either side of the visit of Champions League Group C whipping boys Red Star. 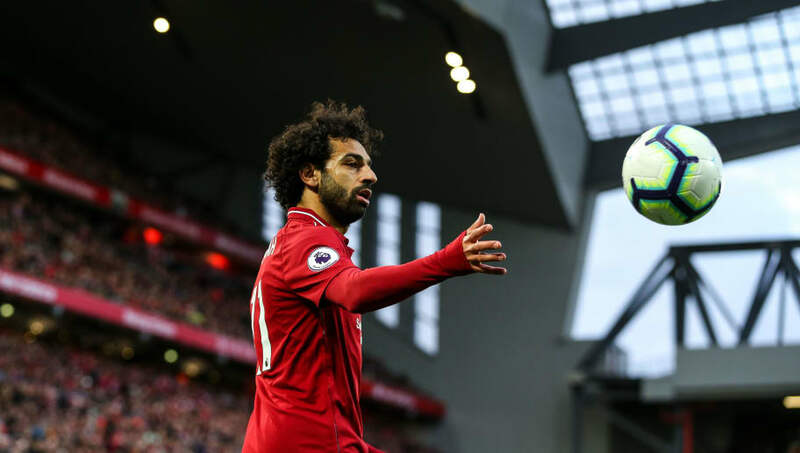 The Reds had been hoping that Salah could use those matches to rack up some cheap goals and dispel recent questions about his form, but the easy run of games could be equally productively used as recovery time should Salah's injury force him to miss time.